The Vampire Diaries’ Steve R. McQueen has just joined the cast of Chicago Fire as Jimmy Borelli, a new candidate for the Firehouse 51 squad who makes a bad first impression on Chief Wallace Boden (Eamonn Walker). According to The Hollywood Reporter, Borelli will make a “dramatic entrance” on his first day which will somehow rub the chief the wrong way—because firemen are known for being inconspicuous, we guess. Chief Boden’s opinion notwithstanding, Borelli’s arrival comes at a good time, what with Matt Casey (Jess Spencer) possibly being on the lam after the season three finale. 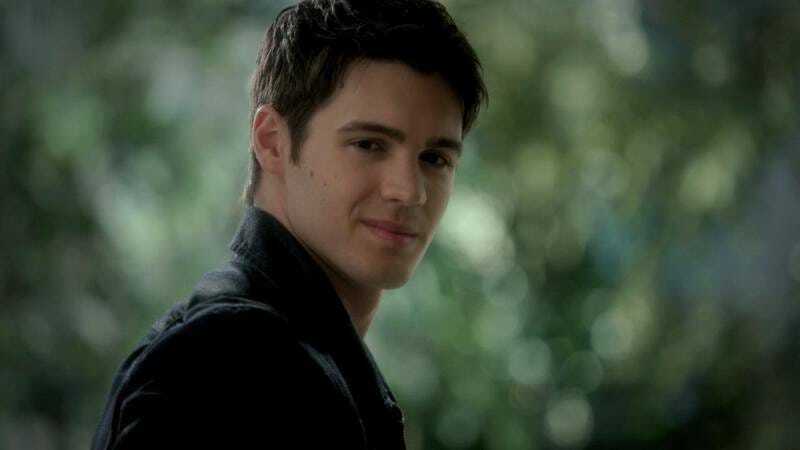 When McQueen left The Vampire Diaries earlier this year, executive producer Julie Plec said the show would leave the door open for his character to return, and we suppose “fireman” will be just as good a cover for Jeremy Gilbert’s absence as art school.